Support Pure Honey in New York State! Question:Do you want honey cut with corn syrup or do you want pure honey? Answer: Say "yes" to pure honey! Legislation is in the NYS legislature to define pure honey (S3321). Due to adulterated Chinese honey entering the US food stream, a more definitive description of pure honey is needed. This Bill is needed to protect the image of pure honey and to protect the consumer from adulterated honey or honey pretenders. New York beekeepers also need a level playing field to compete with cheap adulterated imports by having an established reasonable standard for all products labeled "honey". This legislation should not affect the majority of honey producers in New York, but may weed out and discourage those seeking to sell substandard honey in New York. This legislation has the support of major beekeeping organizations in New York and is almost identical to the California standard of identity for honey, which has been in place since 2009. 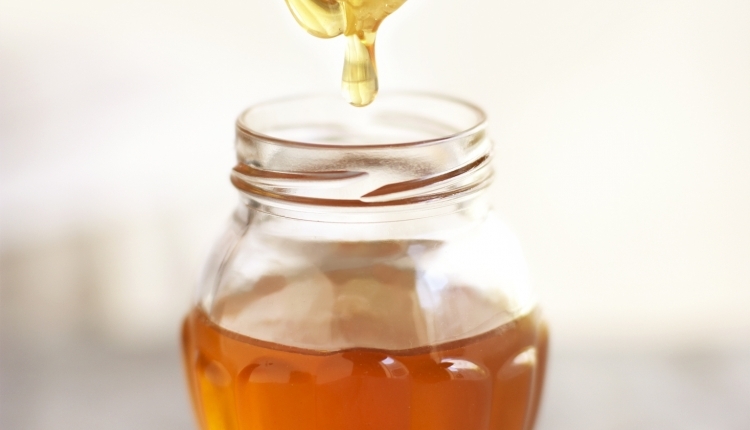 Honey is a natural sweetener and should be pure and unadulterated. When a container labeled as containing "honey" is bought in New York State it should meet specific parameters such as moisture content, fructose/glucose & sucrose levels. Therefore, we support the New York legislature bills A5164 and S3321. We, the undersigned, propose that section 205, Defining Honey, which is inadequate, be repealed and replaced by A5164 and S3321, a more expanded definition for honey. The Support Pure Honey in New York State! petition to New York State residents, agencies, elected officials, beekeepers was written by Pat Bono and is in the category Consumer Affairs at GoPetition.